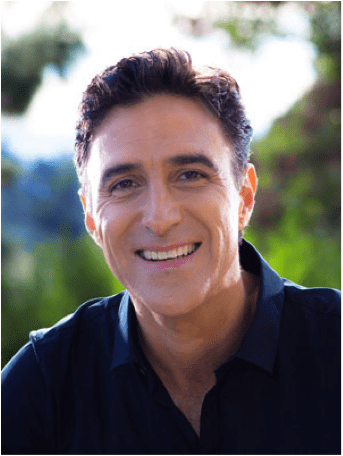 Peter Khoury is a Certified Professional NLP (Neuro-Linguistic Programming) Coach, trainer, and a strategic executive coach. He is a professional speaker and an expert in building public speaking confidence and skills in participants using the latest NLP, acting and public speaking coaching. Before starting his coaching and training career, Peter worked for three years as a pharmaceutical process engineer. His process engineering background helps him approach situations from a system perspective giving him the ability to relate and communicate with people at many levels and backgrounds. He helps clients with management leadership, self-empowerment, and strategic skills to achieve their goals. In addition to Public Speaking training, Peter is a regular speaker on topics of Negotiations, Conflict Management, and Leadership- He is the author of the book “Self-Leadership Guide”. Crystal is a certified Magnetic Speaking trainer and a Teleprompter expert. For the past decade, she operated and coached top executives, government officials and PR directors on mastering their teleprompter delivery and performance. Worked on the Romney Presidential announcement and Scott Brown for Senate. She does work for Bank of America, NFL Films, Microsoft, Visa, Ernst & Young and the Breast Cancer Research Foundation. 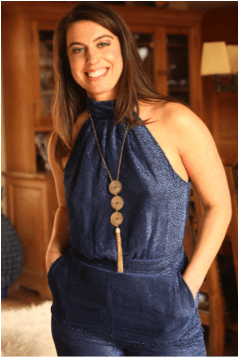 Over the years, Crystal mastered the “ins and outs” of breaking down the scripts, improvisation, and conversational delivery to make you look polished, articulate and natural in front of audiences of any size and in front of the camera. Crystal brings her years of teleprompter coaching experience and her Magnetic Speaking training to help and guide clients through the whole process to ensure a flawless success. Starting with script prep, choosing the right equipment needed, coaching, rehearsals, and all the way to operation during your events. Salvatore Manzi is a professional speaker, trainer and certified coach. He has over 30 years experience on stages big and small and regularly speaks on Leadership, Team Development, and Inclusion. With a diverse range of education and experience, Salvatore effectively empowers his clients to own their expertise and deliver their presentations with presence and confidence. Salvatore helps leaders prepare and feel comfortable during media events drawing on his extensive media training, Bachelor’s in Business Communications and countless radio and televisions appearances. As a Diversity & Inclusion Facilitator, Salvatore assists individuals and organizations navigate difficult topics and create better systems of cross-cultural communication and truly inclusive environments. Salvatore has a passion for chocolate, coffee and redwoods, not always in that order, and can often be found hiking off-trail somewhere along the Coast with an Italian Roast and 81% single-origin dark bar from Madagascar. 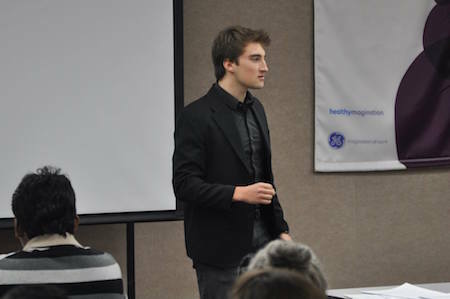 Salvatore teaches the Impromptu Speaking and Facilitation Bootcamps. Aliya has 17 years of leadership experience working in a global financial technology company. In March 2016, Aliya started a podcast series called Confessions of Successful Asian Women, where she interviews and shares stories of female groundbreakers in the Asian American community. Aliya teaches the Women In Leadership Bootcamp. Michael is a professional speaker, consultant, and a Magnetic Speaking certified trainer. He is an in-demand speaker for topics on business leadership, sustainable development, and presentation skills for the new economy. For the past 12 years, Michael has led strategic planning and project management seminars for public agencies, nonprofits, and small businesses. He leads speaking, leadership, and marketing workshops for the general public. And, he gives inspiring keynotes presentations on innovative solutions to the world’s pressing issues at various stages big and small including TEDx. Following an epiphany, he left his career in corporate finance to pursue his passion for speaking and training speakers. As a certified Magnetic Speaking expert Michael brings his diverse business background, coaching experience and years of professional speaking knowledge to increase participants level of confidence and skill when they present in front of others. 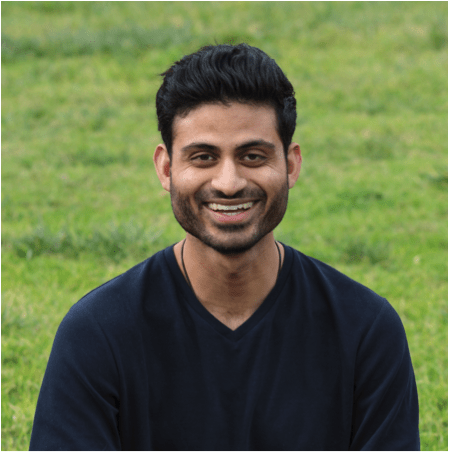 Rahul has a diverse background ranging from counseling to meditation to technology. Rahul is passionate about the power of personal development through public speaking, meditation and mastering inner psychology. For years, he struggled with crippling anxiety, affecting his confidence and ability to be himself with others. Through his experiences of world travel, independent study, and retreats, he’s been able to bridge the gap between inner calmness and public confidence. His current project is developing curriculum through workshops and retreats to help professionals confidence, anxiety, and influence. Rahul teaches the Business Storytelling Bootcamp and the Blueprint Boot Camp. Julia is a speaker, professional coach, and trainer with over 3000 hours of performance and facilitation experience over the past 15 years. She has a B.A. in Acting from Emerson College and studied at the internationally renowned physical theater training institute, The Grotowski Center, in Poland. She also enjoyed being a full-time yoga teacher for 8 years. These experiences give her a unique depth of knowledge around non-verbal communication for speakers. Julia is passionate about the power of speaking to transform the speaker and the audience. She’s especially passionate about women finding their confident voice at the table or at the front of the room. 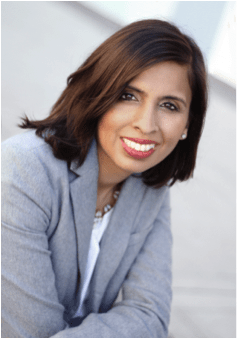 Through training professionals from companies like Samsung, EchoUser, Reddit and Twitter, as well as hundreds of entrepreneurs, she knows what it takes to influence a room and has an impact. She regularly speaks on leadership, performance, and confidence. 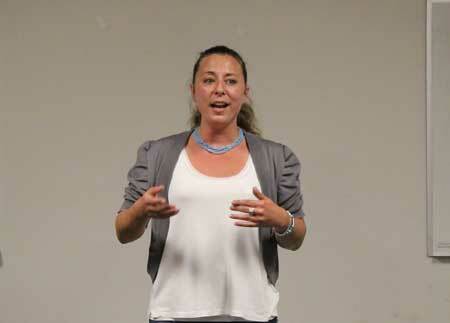 Julia teaches the Business Storytelling, Magnetic Delivery, and Women In Leadership Bootcamps. Raitis is a professional speaker, consultant, and Magnetic Speaking (TM) Lead certified trainer. He is a sought-after speaker on the topics of business leadership, personal development, and entrepreneurship. In the past 10 years, Raitis has built and sold 3 very successful companies, created the #1 transformational workout program: The Magic Hour, and led speaking, leadership, and business seminars for the general public. 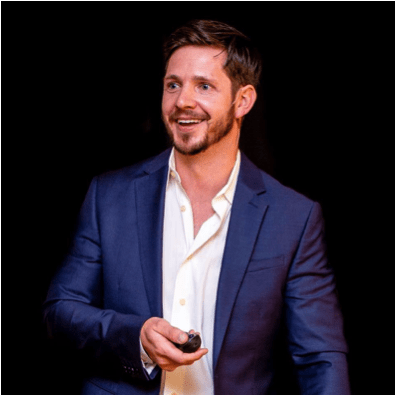 As a certified Magnetic Speaking expert, Raitis brings his business building background, coaching experience and years of professional speaking knowledge to his teachings. He uses his experience to increase participants level of confidence and skill when they present in front of others. Nathan Swan is an international speaker, has been featured in top media sites such as the Huffington Post, and is the winner of numerous national debate and speech competitions. 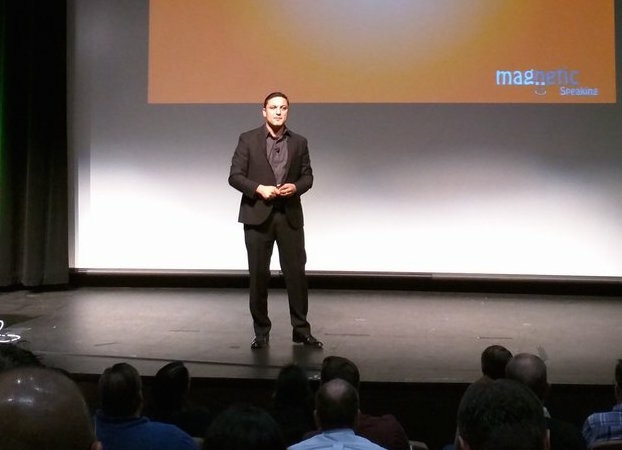 As a speaker and coach for Magnetic Speaking, Nathan teaches the mindset and strategies behind leadership and communication mastery. Nathan traveled to over 20 countries over the span of 1 year, spoke to international audiences, and created relationships with people in cultures as diverse as Peru, Japan, India, and Morocco. He draws upon the profound life lessons he has learned from world experience to teach insights about society and human psychology. He is passionate about the subject of education reform and energizes his clients to get excited about learning. He specializes in helping clients become more confident in their communication abilities.